It's almost Easter. Around this time of year I see a lot of Easter Baskets shining their light filled with candy and toys, but what about a basket for adults? I know what you're going to say, the purpose isn't for us to receive baskets, but if it were... I know exactly what I would like to see in my Easter basket. I have been feeling a strong urge to eat Taco Bell for a while now. Or maybe I am just feeling hungry as I am writing this. Either or, I want some Taco Bell. Also I literally just found out you can order Taco Bell online and pick it up.. WHEN DID THAT HAPPEN??? 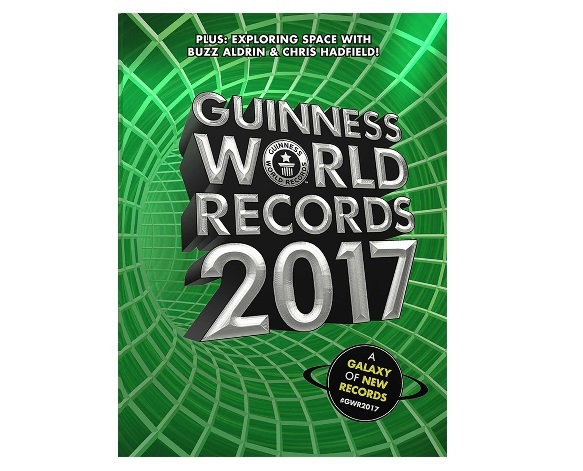 I want this because well even when I was a child I always wondered what was the purpose of getting in the book of World records. Maybe it will give me some inspiration to break a world record myself. I mean, I do receive some sort of reward besides fame right? I can do without fame, but I still have bills to pay. I am just going to say stuff since there is a lot of gardening related products that I would like. I want to start my own vegetable and fruit garden. I would love to grow cucumbers, potatoes, tomatoes, spinach, strawberries, grapes, and lettuce. 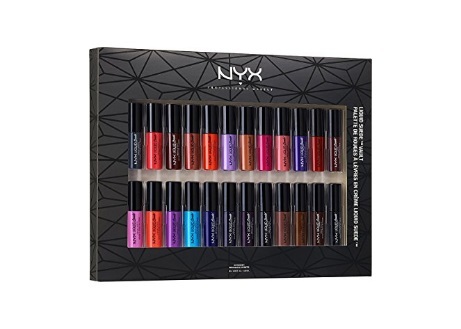 I haven't tried them, but I have seen Youtube videos of them and I kind of want them. Faygo is a brand of amazing pop that comes from Detroit, MI. It tastes like all types of love. My favorite flavors are Pineapple, Peach, and Grape. Plus they're only 99 cents. If you can get some, buy some because it's worth it. I bought some jewelry candles like 2 years ago as a Mother's Day gift for my mom and aunt. Inside the candle is a ring. They smell amazing and the jewelry is always gorgeous. There are different websites that sell them, but so far I have only tried Jewel Scent and I loved them. 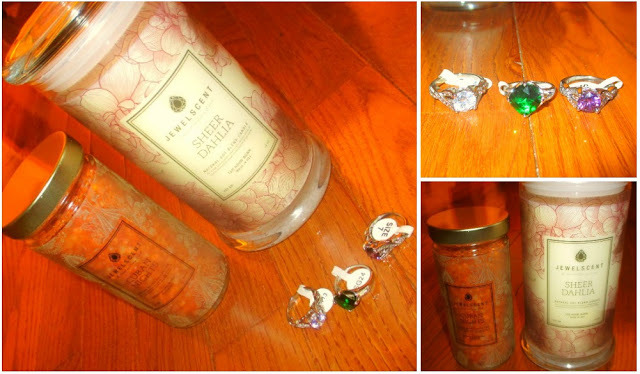 I definitely plan on buying a ring candle for myself in the future. 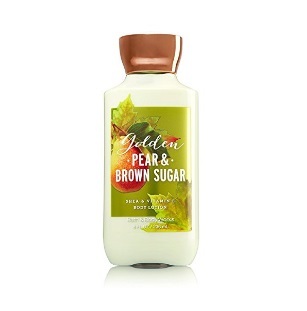 My favorite Bath and Body Works lotion right now is Golden Pear and Brown Sugar. OF course, I like most of their Pear scented lotions and fragrances. I have shopped on their website multiple times. Check out my review of them here. 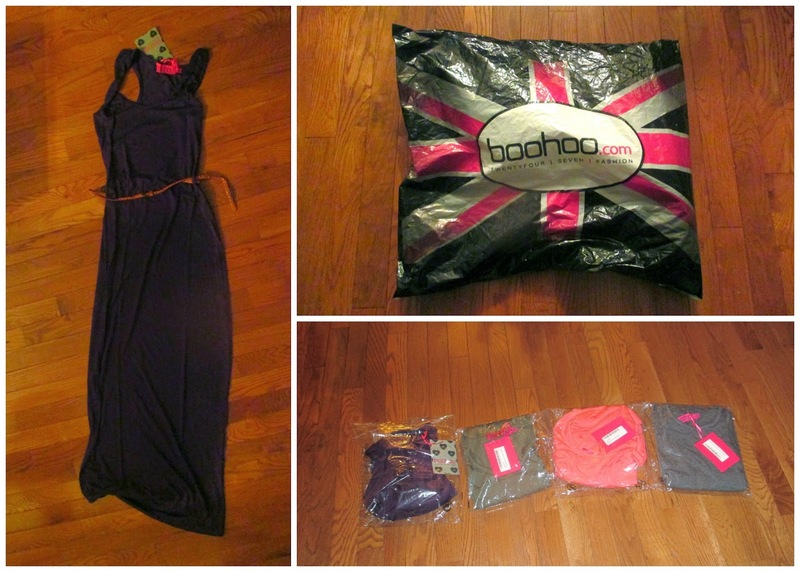 I need more dresses for the Summer. I want them and I have always wanted them. 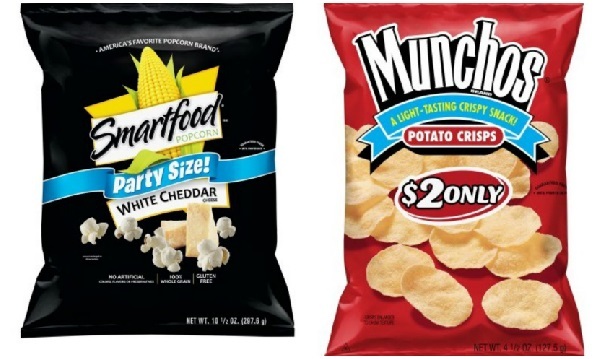 These are my favorite forms of salty junk food. I eat some of these maybe three times a year. I could probably eat them more, but I know if I bought them they wouldn't last a day. So I try not to buy them, but they would be great in an Easter basket though. I am still paying off my hospital bills from my emergency surgery from last year. It would be great to have those bills paid off. I still can't believe how much it costs to receive help for your health, but that's the way it goes I guess. Books are life and they can take you to a whole new world the way Aladdin did with Jasmine. I have purchased from the website before and I am definitely a fan. 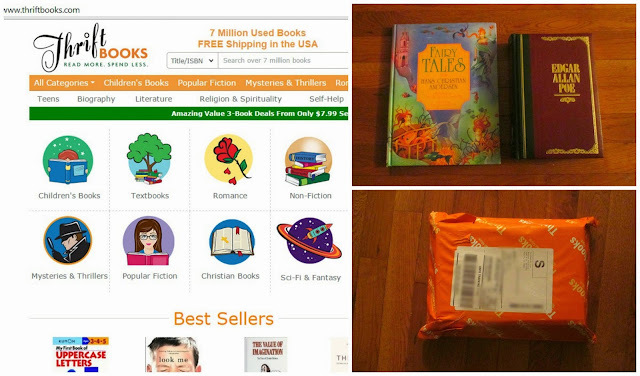 The books are used, but they are cheap. It is definitely my go-to when I don't want to buy books at full price. Check out my review on Thrift Books. I need it for cosplay purposes even though I will probably just end up making one myself. The authentic one would still be nice though. I just recently started binge watching Avatar which I have never seen before. I know I am late. I didn't have cable when I was younger. Anyway, I love the show and even though I am not a fan of Azula, I do like her costume. The bad guys always have awesome costumes. I just had one of their pizzas for the first time in a couple of years last weekend and I love them. Their chicken is also really delicious. That gift card would be lovely. I love subscription boxes. It is what I need in my life. There are so many different kinds of food boxes that come with all types of goodies. I love stuff like this. So I know what you guys are thinking, most of the items I want in my basket are food related. What can I say? I love my snacks. However even though I most likely will not get an Easter basket, maybe if I plan ahead of time I will make my own Easter basket next year and maybe I will even be able to have a giveaway on here for it to give to one of you guys. We'll see what happens. Now it's time for you guys to chime in. 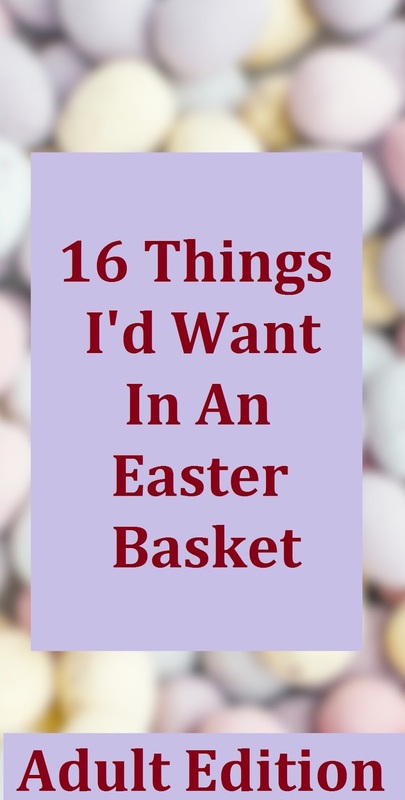 What would you want in your Adult Edition : Easter basket if you were getting one this Easter? Leave a comment down below and tell me your thoughts.